A perfect treat for a girl’s night out! Stuck for new ideas and tired of the same old places? 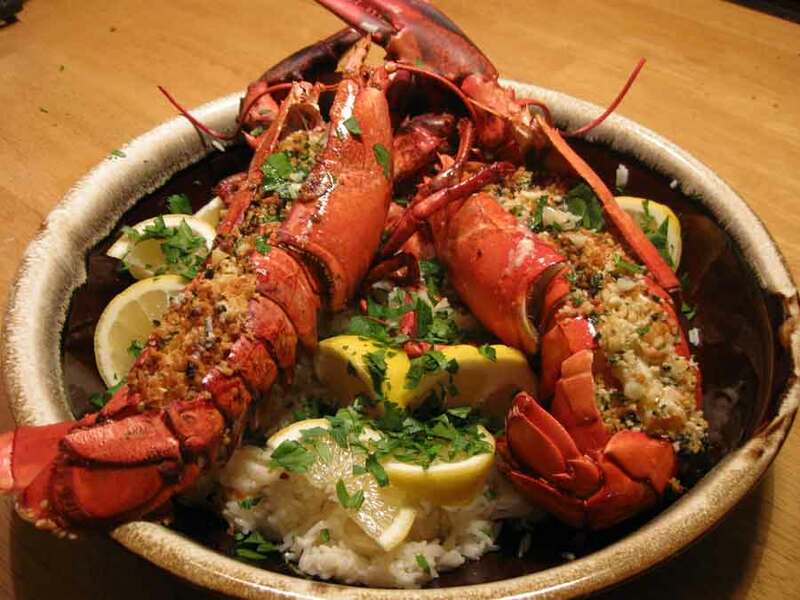 Well Vie de Châteaux are delighted to introduce a great new dining offer targeted directly at the ladies who dine on a Thursday: Lobster Night! We know that Thursday nights in Kildare are a big night for the social butterflies and budgets are always squeezed so we have a great value offer starting this Thursday 15th January. AND – to make the night go with a sparkle; we have a special offer on Prosecco at 28.50 per bottle! The Lobster Thursday begins this Thursday 15th January! So hurry and book a table for a great night in Kildare’s favourite and finest restaurant!